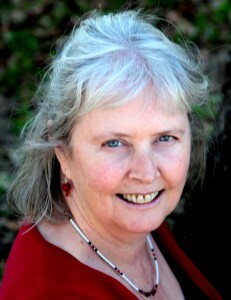 Carla has studied Plant Spirit Medicine with Eliot Cowan since 2003. She was inducted as a Lay Spiritual Healer by the Temple of Sacred Fire Healing in 2010. Carla delights in witnessing the transformations that clients experience as they are brought into the dream of their unique wholeness through the generosity and wisdom of the plant spirits. Sharing the way of the plants’ harmony, balance, and flow in all aspects of life is her heart’s work. Her office is at The Uptown Holistic Center in New Orleans, Louisiana.